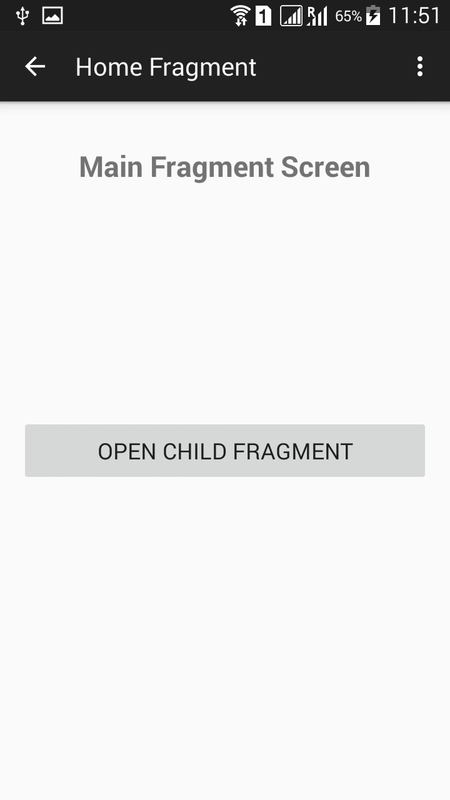 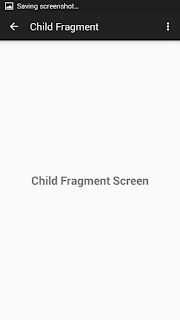 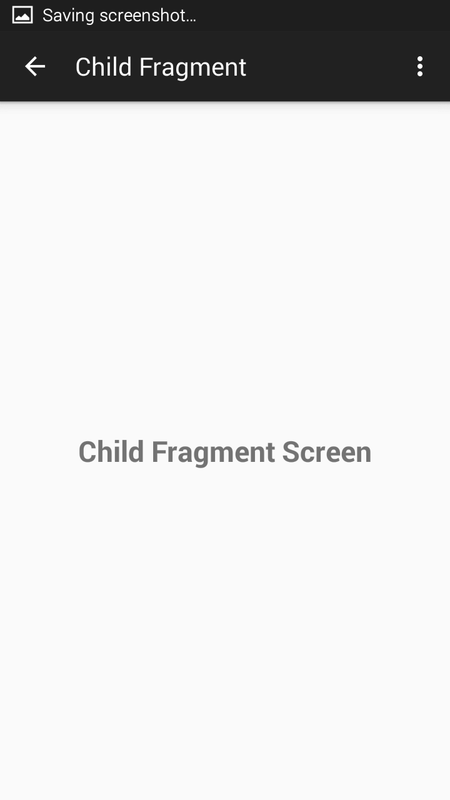 Today I am going to share code for how to create android fragment and how to handle back stack. 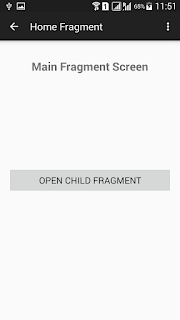 Have a look at below code or you can download full code from GIT server. 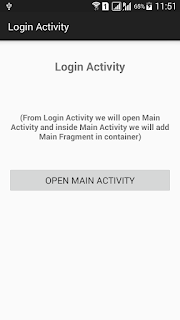 android:text="(From Login Activity we will open Main Activity and inside Main Activity we will add Main Fragment in container)"
Thanks Manish Good articular . 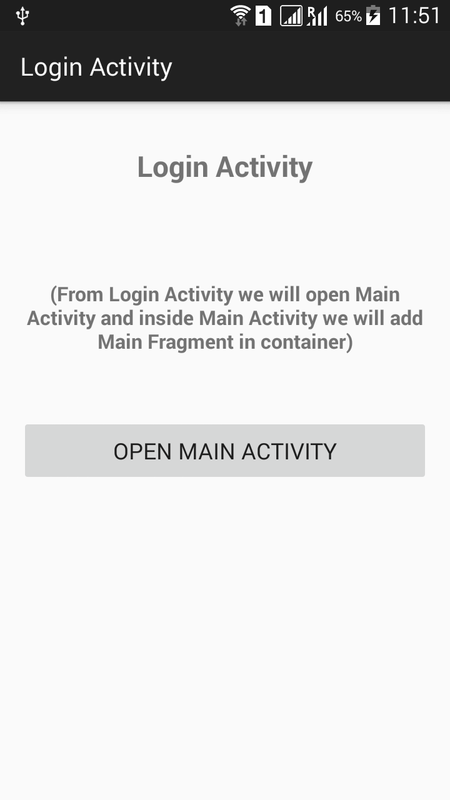 can u help me to uploading dynamic picture from their gallery on parse database in each new registration..